View More In Impression Materials & Accessories. Reprisal Heavy Body Cartridge System provides all the benefits of a true, heavy-bodied tray material with all the convenience of cartridge mixing and dispensing. This material has an ideal consistency for all prosthodontic impression techniques including double arch tray impressions. Patient acceptance is enhanced by the lack of taste or odor. The minimum removal time has been reduced to allow for quicker mouth removal and to increase chairside productivity. 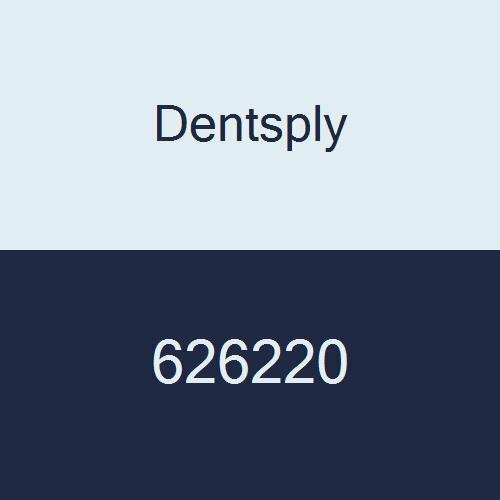 If you have any questions about this product by Dentsply, contact us by completing and submitting the form below. If you are looking for a specif part number, please include it with your message.